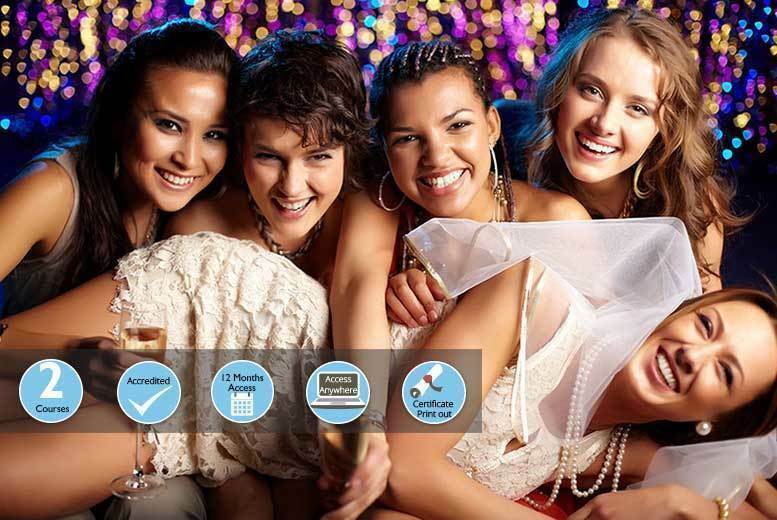 Plan one final big blowout with an online bachelor/bachelorette party planning course. Or help celebrate a new bundle of joy with a baby shower planning course! Packed with modules to help you through every stage of the party! Including how you can set up your own party planning business!